Team Glare paid a Quick Visit to the Sisley counter in a big department store to learn about the latest offerings from the Paris Brand. While we like all the new offerings from this visit these two products made an impression. We got a quick eye treatment with the Eye Contour Mask for puffiness and lines. Being an editor I am prone to those. Pearl drop amounts on the finger tips, it worked wonders, a very relaxing effect on the skin, a soothing feeling around the eyes. 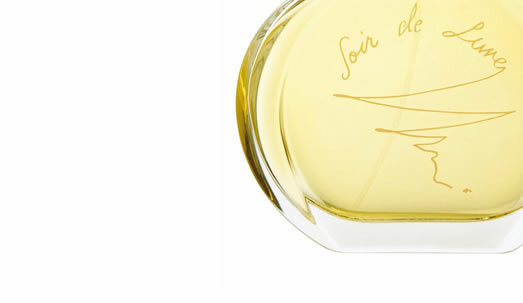 The perfume is like a being a part of wonderful 19th century painting. A very vivid natural frangrance mixed of woody floral scents complete with hints of lemon, orange, and peach that is strong but not overwhelming. This is a fragrance for seduction for both day or night. Keep an eye out for more of our Quick Visits. However, I quickly realized what makes this cream such a favorite! It absorbed quickly and cleanly, and make my skin fresher and brighter with the very first application. But does it do what it says? HYDRATION: Yes! My skin felt smoother right away, and exuded a certain radiance despite the drying chill of winter. WRINKLES: Hard to say. The fine lines around my eyes seem to have filled out a bit, but I haven’t noticed any effects on the frown lines in my forehead. Yet. Does the Glare recommend this product? Hmm. I like it, but I would be curious to hear what our readers think of it. So I do recommend our readers give this a try, and report back to us what you think! The first thing I noticed when I opened the package was that it included its own face cloth. I thought this was a nice touch! The second thing I noticed, when I opened the jar, was the power of the aromatherapy. I felt more relaxed and refreshed right away, even before applying the balm. The balm itself is remarkable. It melts instantly on the face to the consistency of honey, and suds lightly when massaged with moisturized fingertips. But does it do what it says? SOFTEN & SOOTHE: Absolutely! My skin felt fresh and smooth right away and remained so all day long. NOURISH: Yes. The treatment left my face healthy and glowing. MAKE-UP REMOVER: Yes, but I wouldn’t recommend this product to remove make-up around the eyes. 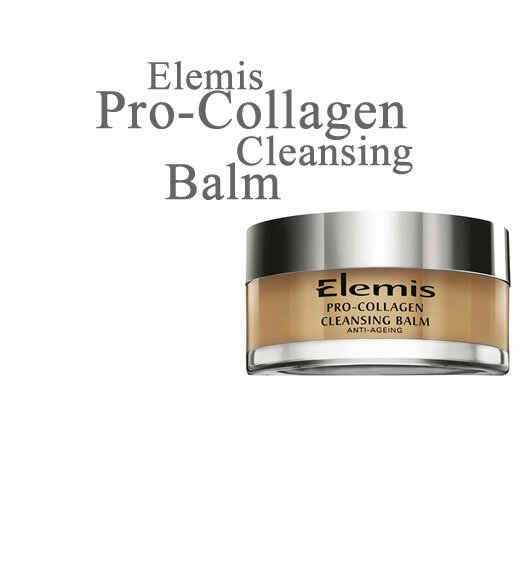 More than just cleansing, this balm is also refreshing and calming. 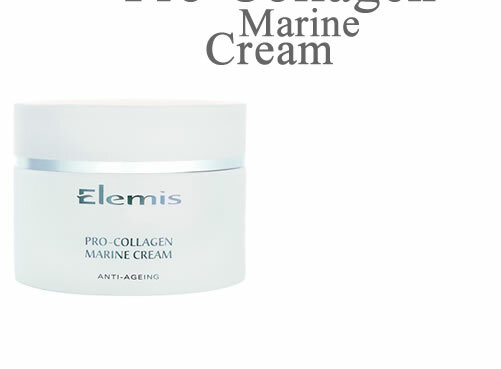 The Glare recommends ELEMIS PRO-COLLAGEN CLEANSING BALM as a treat for both the skin and the soul. 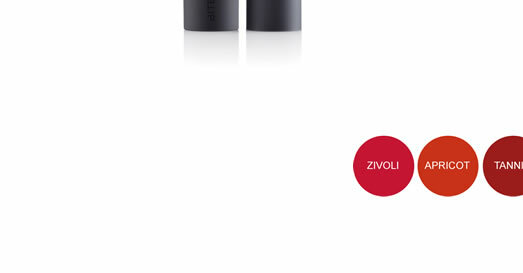 The Glare tried two colors from BITE Lipsticks the wine family: Zivoli and Mulberry. 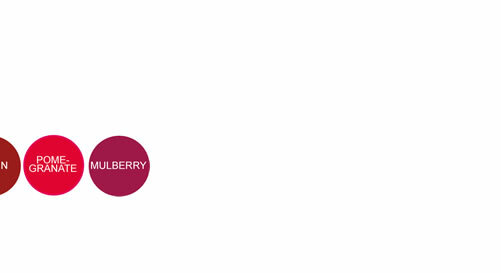 The Zivoli has a slight orange cast, whereas the Mullberry is more pinky-purply. Both colors were very bright! They applied smoothly and lasted all afternoon. In fact, they lasted so well, a make-up remover was required to wipe away the traces at the end of the day! 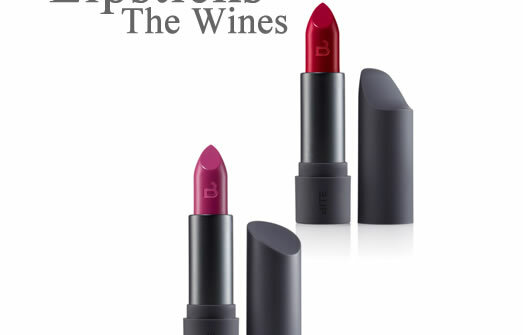 ON THE WHOLE: The Glare loves the vivid color and flavor of these lipsticks, and also that the case snaps securely shut (a feature which any girl who has had a red lipstick come apart in her handbag will appreciate)!